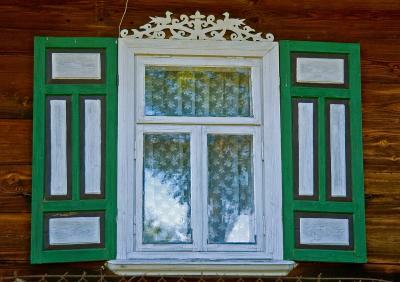 Pretty, love the delicate curtains and the textures of the wood. Well done! A shot after my heart, right up my alley. Love it! Very colorful, like many others of you gallery.